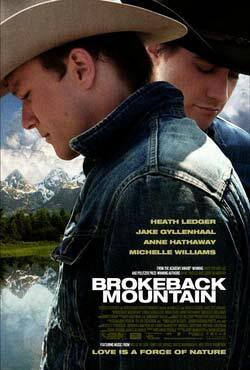 Plot - Brokeback Mountain is a story of secretive relationship between two cowboys. Ennis Del Mar and Jack Twist are the two young men who meet each other when they get a job of sheep herders on Brokeback Mountain. They first meet each other as a stranger and then became a friend as time passes they know each other very well. After a night of heavy drink, they find a deeper connection. They develop sexual and emotional relationship. Four year go by and each of them get settle down, Ennis in Wyoming with his wife and two girls, and Jack in Texas with his wife and son. Still they need each other and to spend more time with each other they started spending time together by starting a series of “fishing trips”. Until the tragedy strikes the relationship struggles on for years. Awards & Nominations Won by "Brokeback Mountain Movie"
Box Office Earning of "Brokeback Mountain"